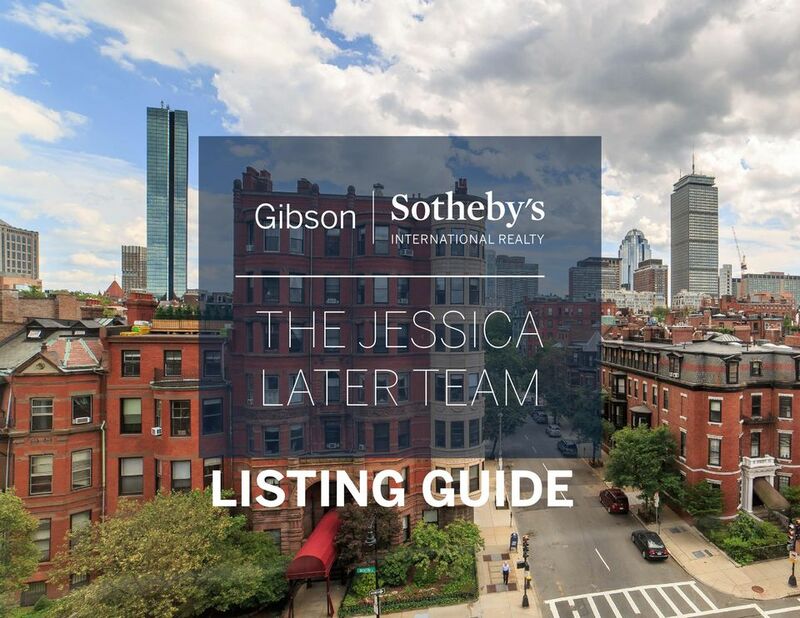 Download "THE JESSICA LATER TEAM LISTING GUIDE. 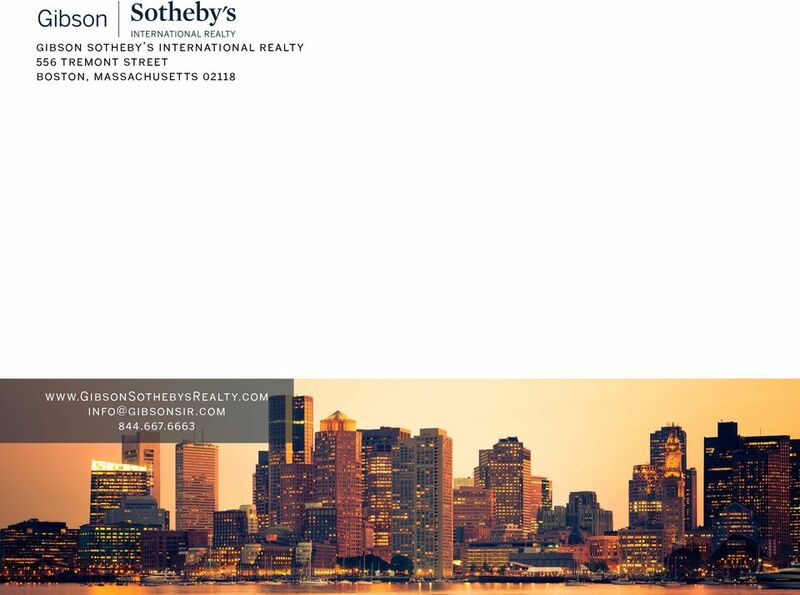 gibsonsothebysrealty.com 1"
THE REGION S PREMIER PARTNER FOR HOTELS RESIDENTIAL SERVICED OFFICES & RETAIL VENTURES. SELL YOUR PROPERTY IN 60 DAYS OR LESS. Pacific Crest Real Estate is dedicated to growing investments and building strong and vibrant communities. Wholesaling Lease Options FREE Bonus The Best Internet Tools I Use In My Real Estate Business That You Might Never Have Heard Of! I am a huge fan of using technology that WORKS and that makes my life EASIER.